Android, Google's compact Operating System is rapidly getting universality in the mobile phone business area, just like the enthusiasm for Android Apps Development. HawksCode Software Pty. Ltd. has been one of the envoys in the space of Android Applications Development, equipped with one of best Android Development Teams. Regardless of the way that versatile, the Android stage is perpetually eccentric and complex. Along these lines, before starting with an Android App Development wander, it is fundamental for you to utilize a refined Android Apps Development Team that grasps the stage and environment, broadly. Moving nearer Android App Development using similar methods and instruments that work on various stages, may provoke a disaster. 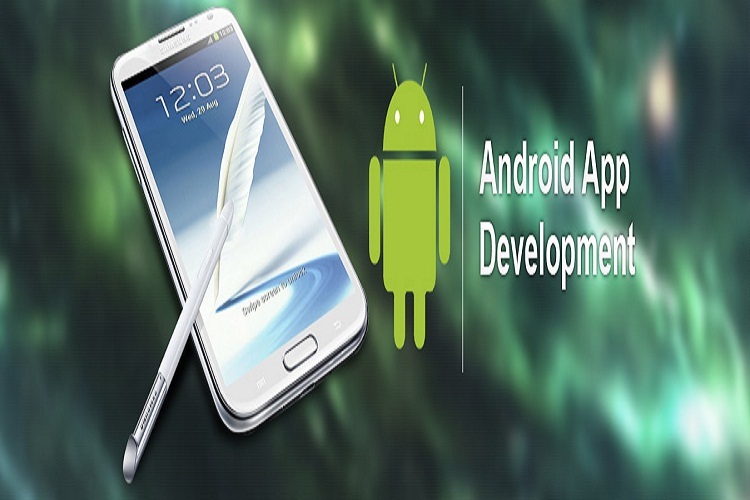 Strengthened with years of contribution in the Mobile Application Development space, our Android applications specialists are absolutely able with Android Software Development Kit (SDK), Android Media APIs, Android Security Architecture, and other originator instruments imperative to build, test, and investigate applications for Android. Our Android App Developers can work in for all intents and purposes each variant of Android stage including the most recent Jelly Bean, Ice Cream Sandwich, Honeycomb, Gingerbread, and so on. For utilizing Android's best execution for your custom applications, outlined with an engaging, natural UI. To put it plainly, HawksCode Softwares Pty. Ltd, the Android Application Development Company can help you benefit as much as possible from bleeding edge android includes by creating savvy applications that synchronize easily with both portable stages and web.